Tsaghkadzor (Kotayk region) - cozy resort town with a population of 1700 people. It is located on the eastern slope Teghenis, at the height of 1840 meters above sea. 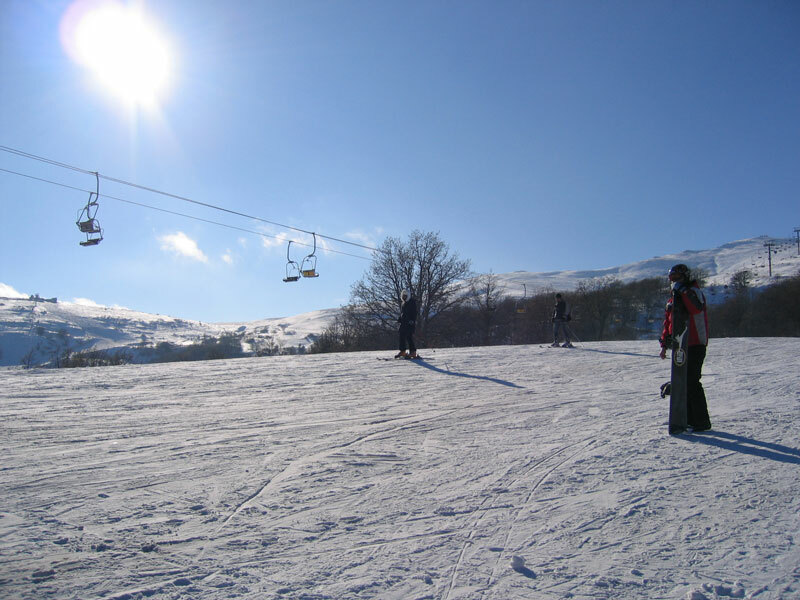 Tsaghkadzor is a resort for skiers of any professional level. Appropriate level of service, the climatic conditions, the availability of cultural and historic sites, as well as the proximity of Sevan Lake made Tsaghkadzor one of the favorite ski resort for the people of Armenia and visitors. 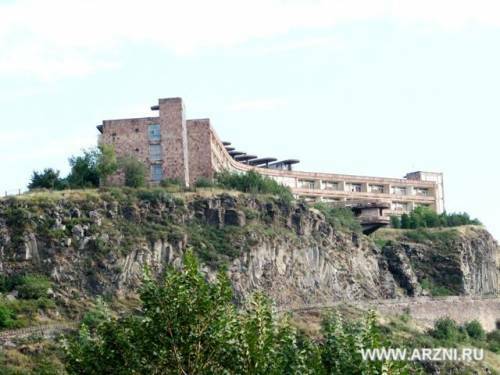 Jermuk ("hot spring") is located in the south-eastern part of the Republic of Armenia, in the upper reaches of the Arpa river, in 173 km. from the capital Yerevan. The resort is located at the height of 2100 meters above sea. 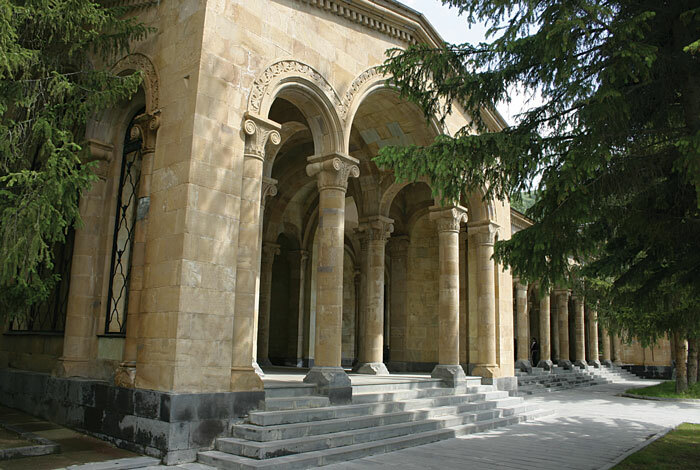 Air in Jermuk is absolutely pure without dust and filled with the scents of flowers. Jermuk is popular for high quality mineral water. The water has carbonic-soda-glauber chemical content with bicarbonate, sodium sulphate ions which make it close to the famous waters springs of Czech resort Karlovy Vary. Arzni is located in 22 km. north from the capital of the Republic of Armenia, Yerevan, and is located at the height of 1,280 meters above sea. Hrazdan gorge where the resort is located, forms a narrow deep canyon with steep walls of basalt, dipping almost to the river and gives the whole place a kind of beauty. The slopes of the valley are covered with forest. Arzni has a beneficial effect on the body, due to the complex landscape and climatic factors: persistent pressure, rich in sunny weather with a large amount of ultraviolet rays, blurred temperature fluctuations, increased ionization of air reached of oxygen. Dilijan is located in 99 km from the capital Yerevan at the height of 1,255-1,510 meters above sea. Clean mountain air is filled with the healing scent of pines. It is a city with ancient history, mild climate, a lot of health resorts, guest houses and hostels. Travellers from all over the world come to this beautiful city to enjoy its natural and architectural monuments of antiquity, unforgettable mountains and forests that surround you at any point in the city. 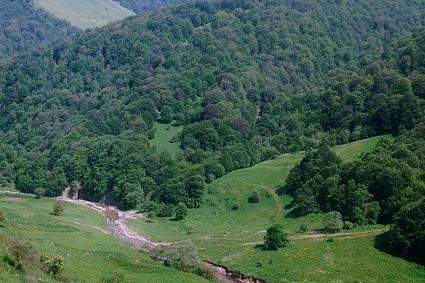 There are 32 ancient monuments on the territory of Dilijan and its surroundings.